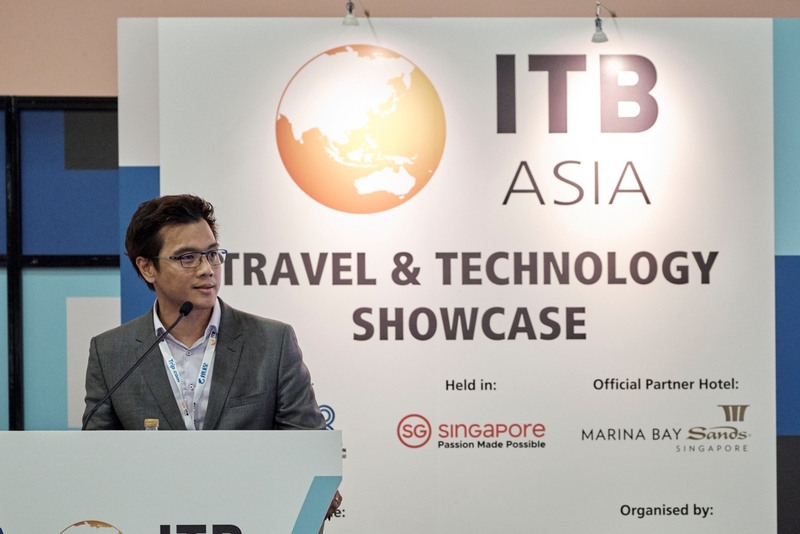 The Travel Technology segment at ITB Asia has increased over 150% across the past year with a constant flow of returning and new exhibitors as the world places great emphasis on new technology in the travel industry. 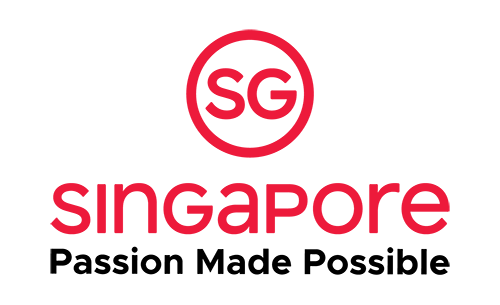 Showcase your latest product and services at the Travel Tech Pavilion to capture your desired target audience. 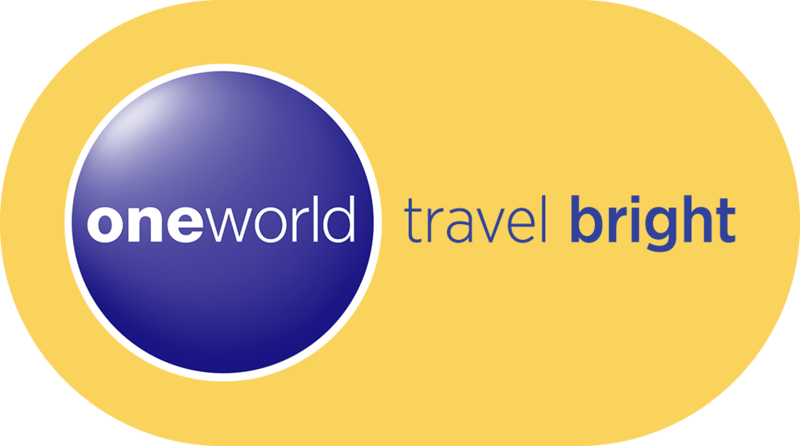 Book your 20-minute speaking slot and be a thought-leader in the Travel Tech space at ITB Asia!